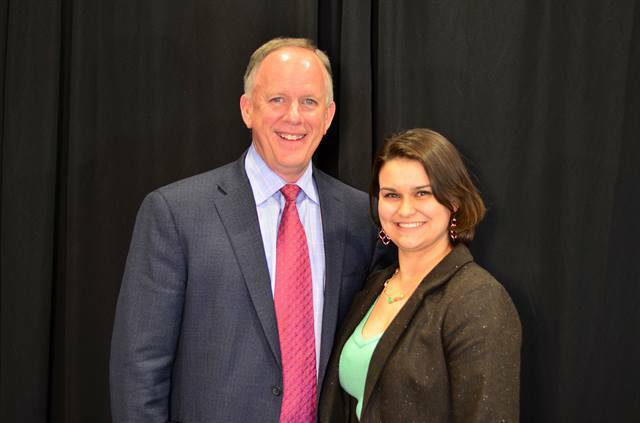 Tucker Perkins, chief business development officer of PERC, with award recipient Pamela Burns of the Dallas Fort Worth Clean Cities Coalition. Photo courtesy of PERC. The Propane Education & Research Council (PERC) presented five Clean Cities coalitions with the first-ever Outstanding Propane Supporter awards at the Energy Independence Summit in Washington, D.C., during the Salute to Clean Cities Reception in early April. The award recipients promote the use of propane autogas and other alternative fuels through grants, training programs, and community outreach. Their support of clean, American-made propane autogas has led to major adoptions of propane autogas vehicles in their states and across the U.S.
“For 20 years, Clean Cities has built partnerships with local and statewide organizations to encourage the adoption of alternative fuels and new transportation technology,” PERC President and CEO Roy Willis said. 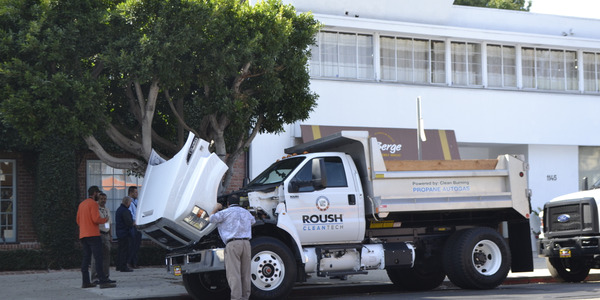 "Our Outstanding Propane Supporter award winners are examples of how public and private partnerships in the transportation sector are creating a cleaner future for fleets and communities nationwide." 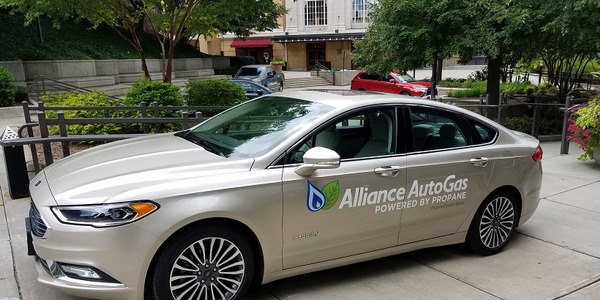 Alabama Clean Fuels Coalition works with a large number of propane stakeholders, including propane retailers AmeriGas, Blossman Gas, Ferrellgas, and Heritage Propane in addition to the Alabama Propane Gas Association and propane vehicle manufacturer Roush CleanTech. 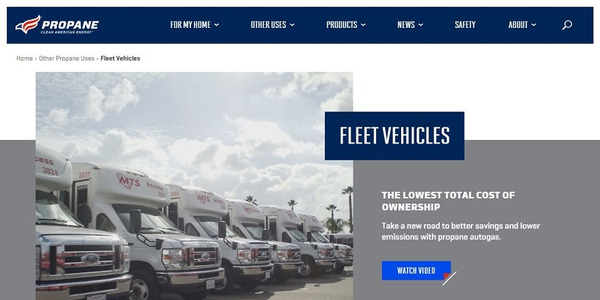 They also promote propane vehicles on their website by listing applicable vehicle purchase incentives. 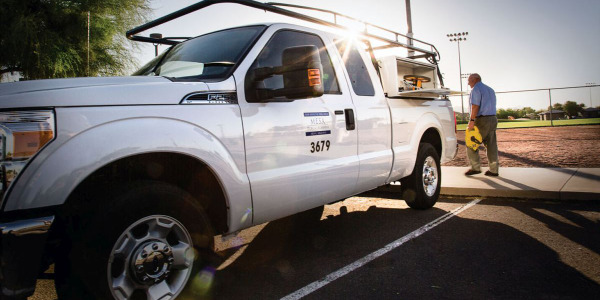 Greater Indiana Clean Cities Coalition managed a Recovery Act grant that has put more than 1,300 propane vehicles on the road in Indiana to date. 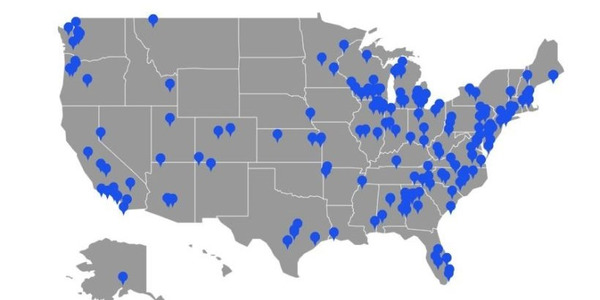 The coalition also helped facilitate the construction of 120 alternative fueling stations in partnership with eight other project partners, and has secured more than $22 million in federal and state grants since 2002 for coalition member projects. Clean Fuels Ohio helps organize the state’s Energy Independence Day event and actively promotes the use of alternative fuel vehicles. They’re also working on a $16 million project that would provide funding for conversions and infrastructure. Dallas-Fort Worth Clean Cities is a major participant in organizing the Texas Alt Car Expo and helps fleets identify and obtain Texas grant funding for conversions. The group also works with the Texas Department of Transportation, Dallas County Schools, the City of Fort Worth, and other fleet managers on new vehicle purchases and training. 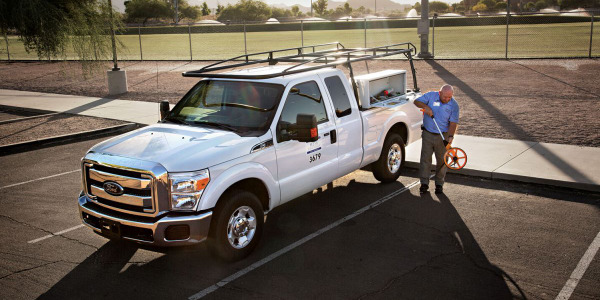 Virginia Clean Cities manages a Recovery Act grant to convert more than 1,200 vehicles to propane autogas. 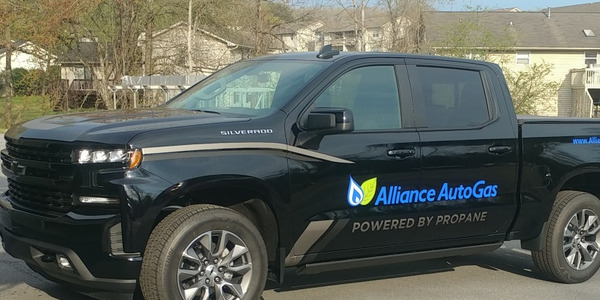 The coalition created a propane subcommittee and hosts frequent webinars and events promoting propane autogas.